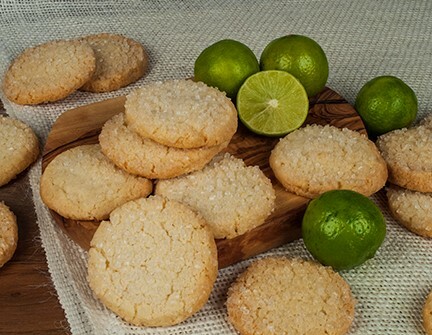 Chef Whip Burks brings contemporary tastes to traditional shortbread cookies. 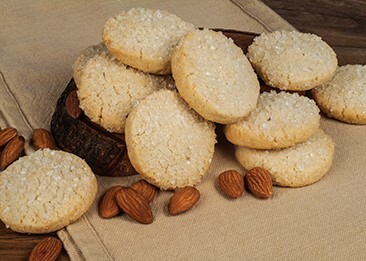 Delicious, subtle flavors in a delightfully crisp and crumbly shortbread, all with a perfect sprinkling of crystalized sugar. 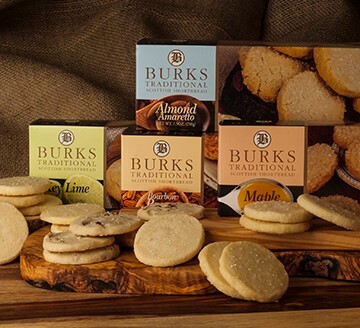 Whether with tea in the afternoon or as a well-deserved, anytime treat, Chef Burks’ Traditional Scottish Shortbread will have you wondering “why it took so long for someone to make great tasting shortbread cookies that people will crave. I have to admit though the learning process is truly fascinating in working with a close friend and fellow chef “Matt Daignault” , his palate is over the top and I couldn’t of done this without his expertise. 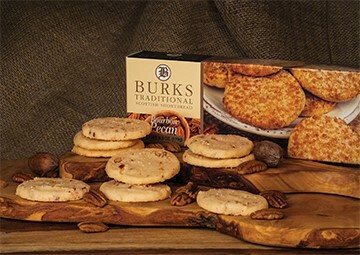 Our Bourbon Pecan Traditional Scottish Shortbread was our second most difficult flavor to conquer. We spent a great amount of time trying to discover the best way to put our best foot forward. We went round and round with our flavor team about how to really showcase this awesome flavor. 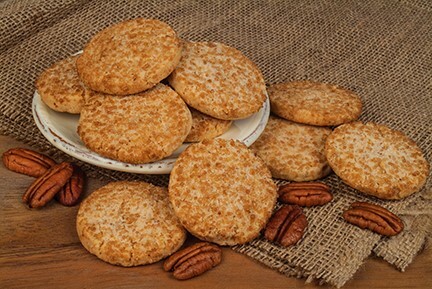 I decided early on that I really love pecans and how one of my mothers favorite Holiday cookies uses pecans in it. It just really gives a very tender but rich flavor that I wanted to represent in the Shortbread. And then pulling from our original line of Vermont Harvest I experimented with bourbon, because I know how popular our @blueberrybourbonconserve is and figured it would be a good Segway into this new line. So we started with just a straight bourbon flavor that was called old time bourbon. And then after conversing with Matt, we decided that because bourbon again is a process we need to incorporate all that process in the finished good. Caramelized sugar was added to the recipe to give a more developed feel taste to the cookie. 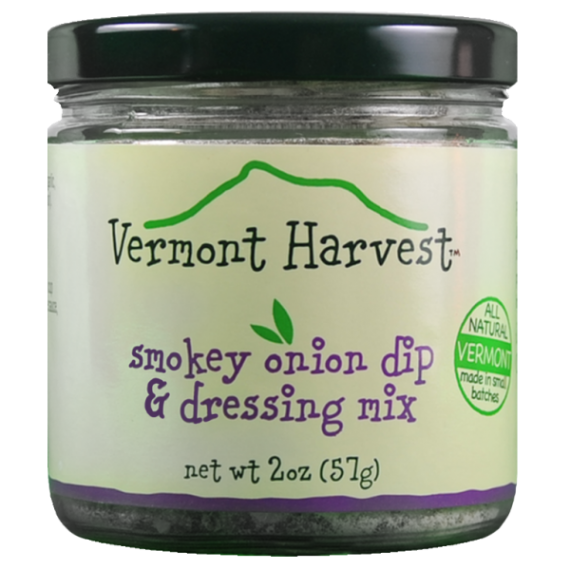 We added a smoked bourbon crystallized sugar to the top to give the characterized smoke that bourbon drinkers are looking for. And when things weren’t going together we sat down with the scientist’s to figure out why. We asked why the aroma was present but the flavor wasn’t, we discussed what bourbon flavor we wanted to promote. We went through a lengthy discussion and more testing and then more enhancements. We still had our reservations. And then we got it. 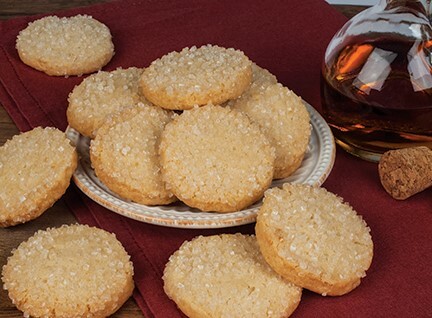 We hope you enjoy these awesome traditional Scottish shortbread. This is really one of my favorites. For Bourbon enthusiasts this really is a great Flavor, please give us you feed back…. what bourbon do you lump us with… it is definitely a certain brand… care to guess…?